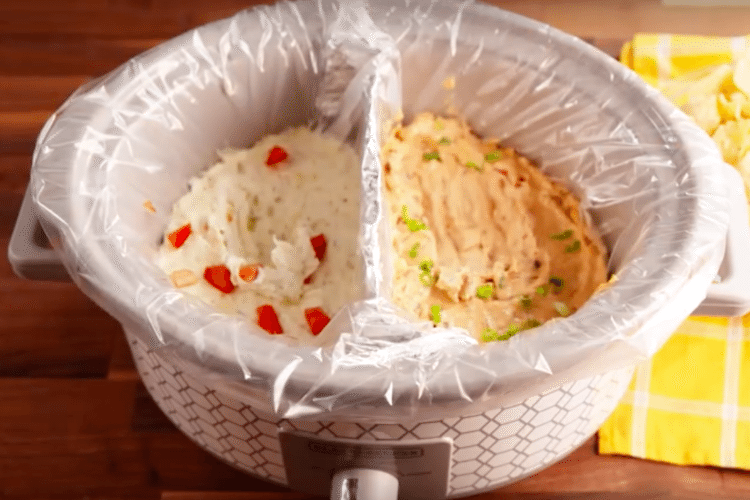 Because why not let your Crock-Pot do all the work? Now that we’re officially into winter, it means many things: colder nights, snow and an increased likelihood you’ll want to use your slow cooker as much as possible. We’re sure you already love your slow cooker for helping you make hot, comforting meals, but we bet you didn’t even know HOW much your slow cooker can do to make your life easier. Ready to find out? Here are nine slow cooker tricks that will make every meal you make in your Crock-Pot a breeze! 1. 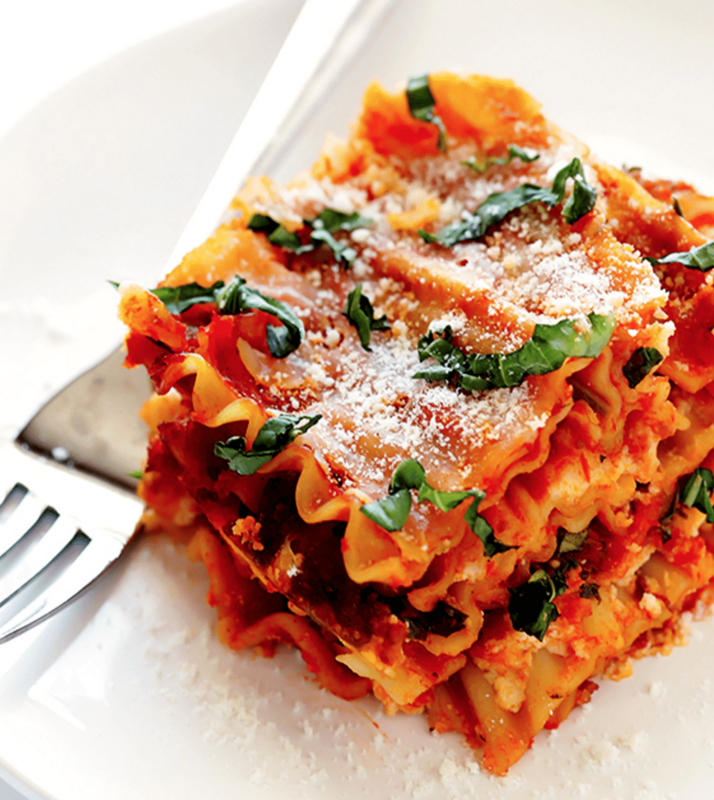 Slow Cookers Make More Than Soups And Roasts—Why Not Try Lasagna? That’s right, we said lasagna. You can make it in your slow cooker by simply layering uncooked lasagna noodles and your typical lasagna ingredients, like tomato sauce, ricotta cheese and spinach. Then, 4-6 hours later, dinner is served! We know, you may like all the rich goodness of a piece of meat cooking in its natural fat. But trust us, there’s plenty of delicious flavor still to be had and you’ll eliminate lots of unnecessary grease by trimming fat from meat wherever possible and removing chicken skin first. We know—what?! But when you mold some aluminum foil into a wall dividing your slow cooker in half, then voilà! It’s like having two slow cookers in one. Then, use a slow cooker liner to cover each half and you can cook or heat two dips at once. 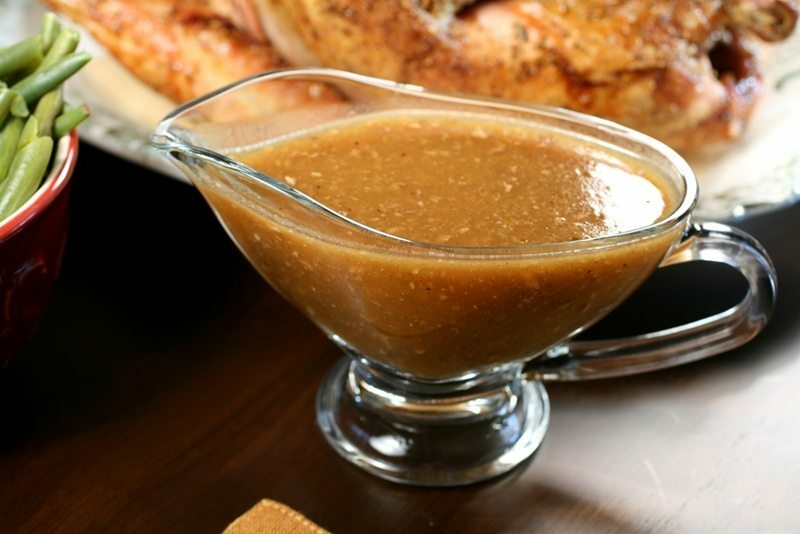 Did you know you can make all kinds of gravy in your Crock-Pot, from mushroom to creamy onion? Yes, please! Want to serve your guests warm rolls or bread just like in a nice restaurant? 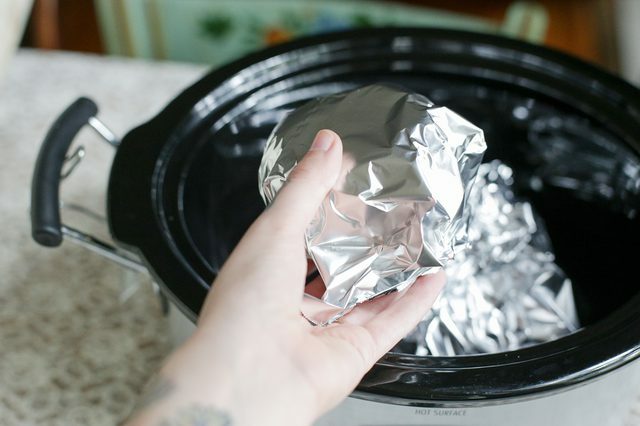 Just wrap each roll in aluminum foil and put them in your slow cooker on the “warm” setting. Then transfer them to a bread basket that’s lined with aluminum foil underneath the napkin. Easy, right? Sure, it may look better to have a bigger chunk of meat with a smaller chunk of potato, but when it comes to using your slow cooker, it’s best to have food cut into similarly sized chunks. This is so they cook evenly. And nothing’s worse than a semi-cooked piece of meat and an overcooked piece of potato, right? Did you know that you should only fill your slow cooker between one-half and two-thirds full? That way, the food has plenty of room to cook. 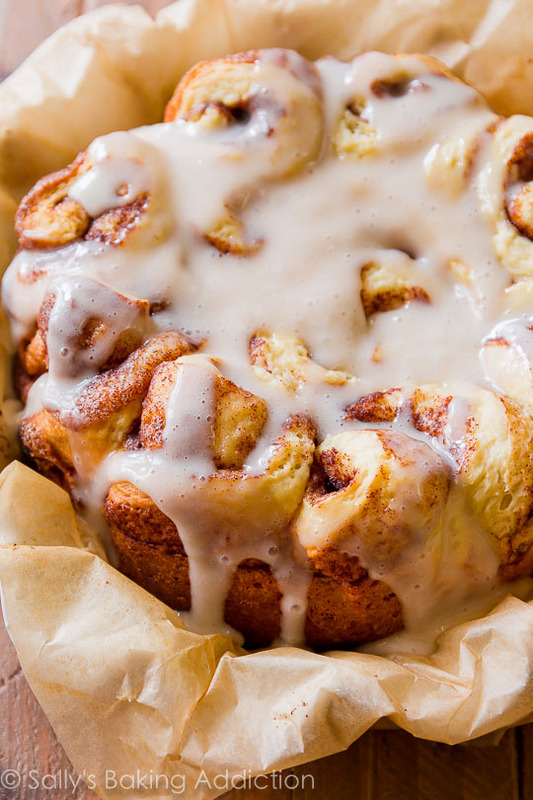 Sally’s Baking Addiction has an unbelievable recipe for easy, decadent cinnamon rolls to make in your slow cooker. The best part? No need to wait for the dough to rise! 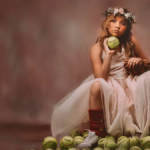 Need a special treat for the kids—or yourself? Now, you can make brownies from scratch in your slow cooker too. Use all the usual brownie ingredients, like cocoa powder and unsalted butter, as well as aluminum foil and parchment paper to line the bottom of the cooker. Less than three hours later, dessert is served. This Town In Australia Is Completely Underground - And It's Pretty Cool!